Since 1984, through our Chiropractic services, we have helped thousands of patients suffering from acute and chronic conditions. Our unique integrative treatment approach corrects the underlying cause(s) of our patients’ pain and discomfort. Our emphasis is on a natural approach to health through chiropractic care and good nutrition. I am a graduate of Cleveland Chiropractic College of Los Angeles. While in Chiropractic College, I had classes that taught me the philosophy, art and science of Chiropractic. Dr. D.D. Palmer, who is the father of chiropractic (founded in 1895), said the main causes of illness and pains are: Physical, Chemical, and Emotional stress. Our integrative approach looks at these three stress categories. Over the years, we have helped many patients achieve their health goals with great results. I treat patients like I want to be treated, nothing more nothing less. We are conservative with our care plans and accept only those patients who we genuinely feel we can help. If we can’t help you, we will tell you and refer you to someone who can. I feel it is important to walk the talk when it comes to health. If I am going to ask my patients to work hard and establish healthy habits, I need to lead by example. I get my spine checked and adjusted on regular basis for maintenance and prevention. Additionally, good diet, whole food supplements, regular exercise and adequate sleep are all essential parts of my life and part of our holistic approach to patient treatment. “Thanks for visiting our site”. I look forward to meeting you in person and learning how we can help you with your health care needs. Same day Chiropractic and other services appointments, and we try to never make you wait. Friendly, knowledgeable and courteous staff. 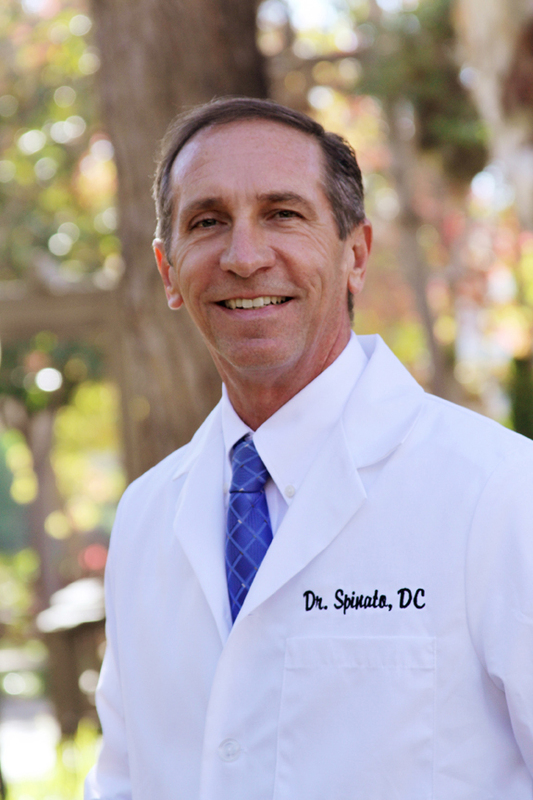 Over 30 years experience serving the San Diego County Community. We receive M.D., employer, insurance and attorney referrals. Proper care will help avoid unnecessary pain and long-term complications. Accidents happen..
Do you suffer from Allergies? Are your allergies food related or environmental?